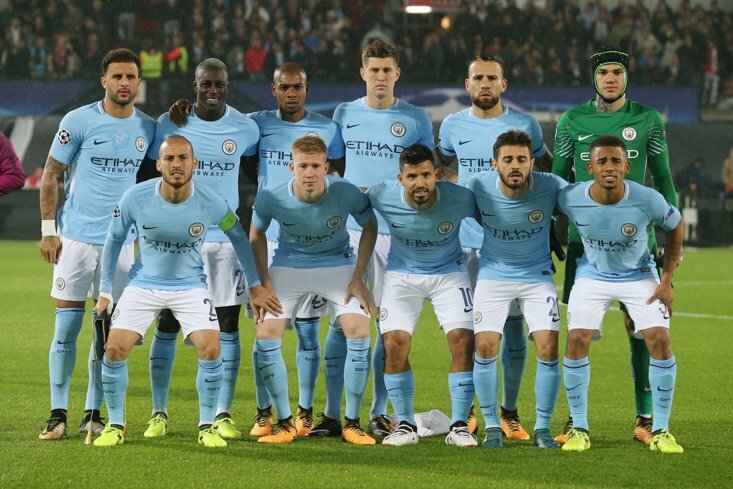 Kevin De Bruyne suffered an injury scare as League Cup holders Manchester City moved into the quarter-finals with a 2-0 win against Fulham on Thursday (Nov 1). De Bruyne only recently returned from an injury in his right knee that kept him out of action for two months. De Bruyne, who has only just returned from an injury to his right knee, got caught up with Fosu-Mensah near the corner flag in the 86th minute and the Fulham defender fell heavily on the Belgian worldwide who tried to carry on but had to go off. However, the 27-year-old went down holding his knee after a challenge involving on-loan Manchester United ace Timothy Fosu-Mensah. "We want him. But, in the end, it doesn't depend on us". British newspapers reported this week that Diaz was likely to leave City next year over his frustration at a lack of playing time since moving from Malaga in 2016, and Guardiola said he understood the situation. "They know how we tried to help them in the particular way we want to play". "I think today Kevin is back, the Kevin we know". Leroy Sane slipped the ball through to Jesus, but when his shot across goal was touched on to the woodwork by Rico, it fell for Diaz, who took a touch before lashing home. City had two chances to double their lead before the break, but Phil Foden's glancing header from a Kevin De Bruyne cross went just wide of the far post and Gabriel Jesus mishit his shot from close range after a mazy run through the Fulham defence. "It was the Kevin we know". City, the defending League Cup champion, will play either Leicester or Southampton in the quarterfinals. "Hopefully what happened in the last minutes is not serious". He's played for Spain at youth level and would be a great signing for Madrid.